This graphic organizer is part of my newly updated 4th Grade Nonfiction Text Graphic Organizers. 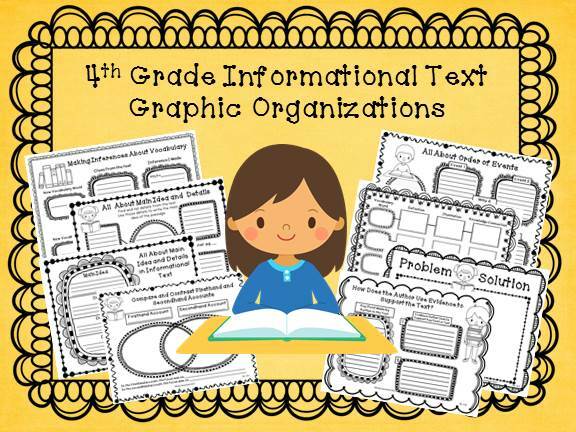 Eighteen graphic organizers are included in this packet. These graphic organizers are aligned with the Common Core Standards for 4th grade, but they can be used in grades 2-6. The possibilities are up to you. 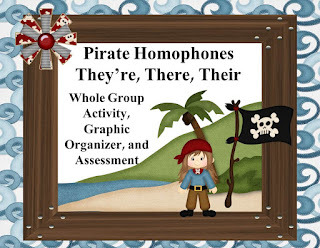 Correctly spelling and using homophones can be difficult for many fourth graders. I know that I have high expectations for my students, but I do expect them to be able to use their, there, and they're correctly in their writing. 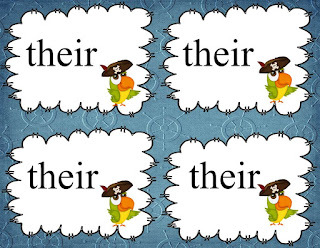 Unfortunately, many of my students still have trouble remembering the correct spellings; therefore, I created a fun activity. This packet contains cards for a whole group activity ,a graphic organizer, and a printable that can be used as an assessment, if desired. Simply give each child one of each of the three different cards. Read a sentence from the teacher page. 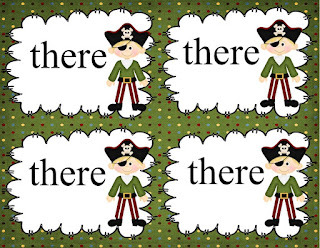 Students hold up the correct spelling for "there." You can quickly determine the students in your class who need further instruction. 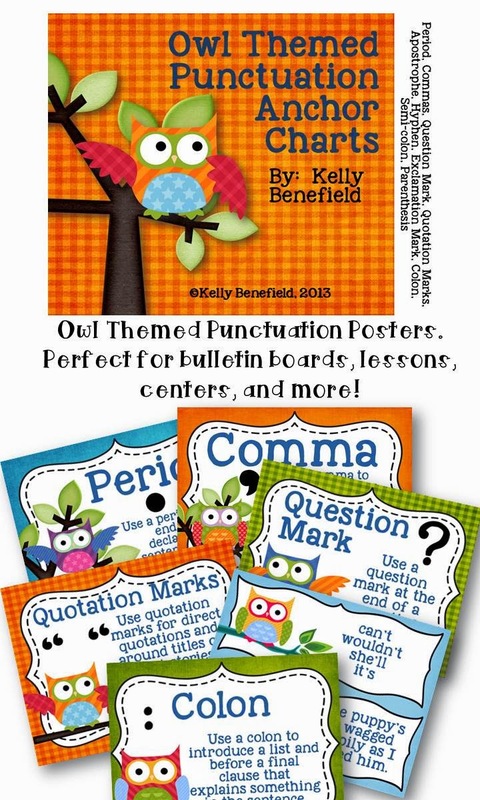 As a way to celebrate 200 followers on my blog and at my TpT store, this is my newest freebie! 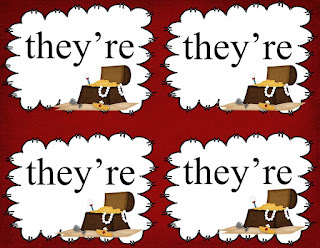 I hope this is something that will enjoy using with your students! 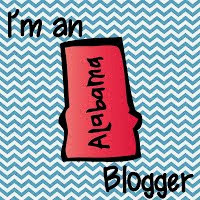 Thanks so much for following me!